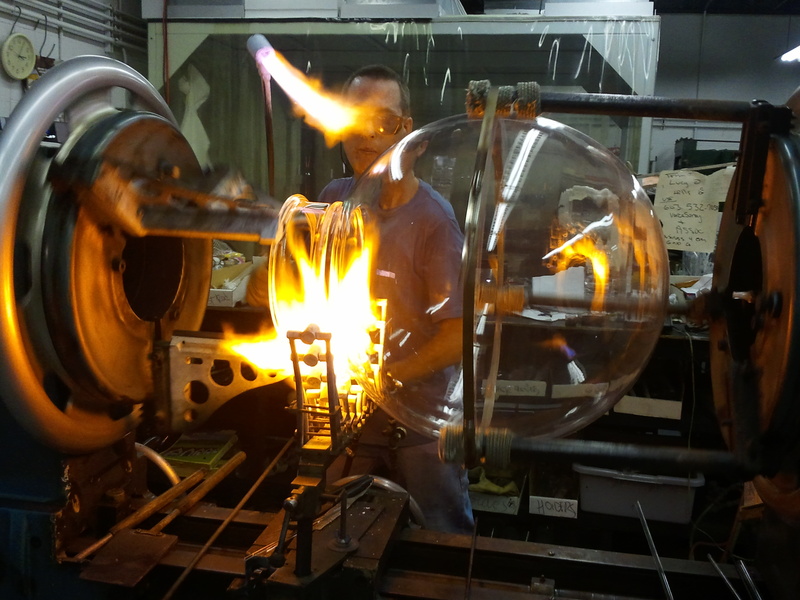 Welcome to the GFI website! 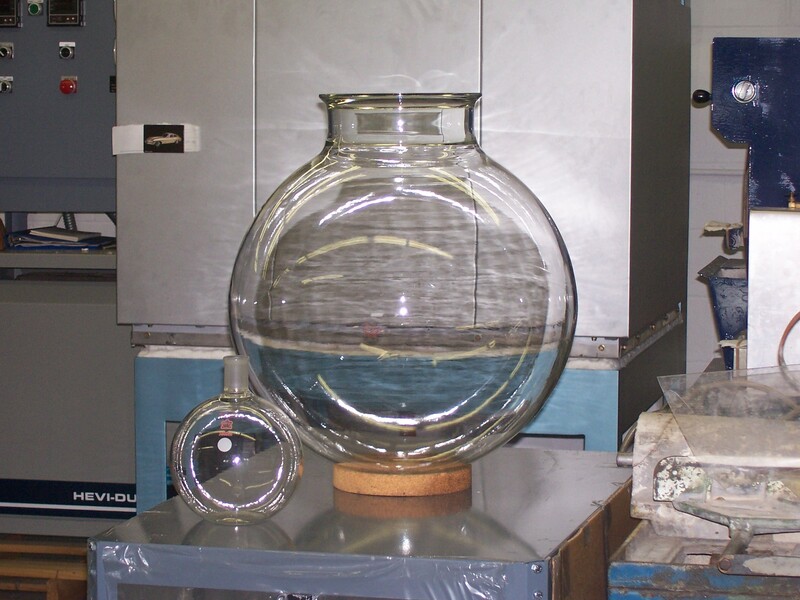 G. Finkenbeiner Inc. has been providing high quality custom glass lab ware and quartz products for 56 years. 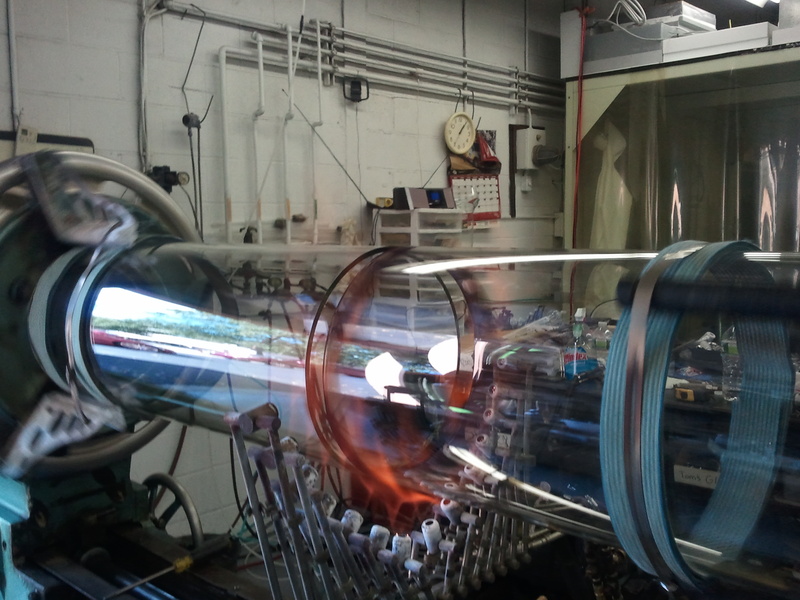 Our close proximity to Boston places us in the heart of the academic research community as well as many of the finest technical industries that New England has to offer. 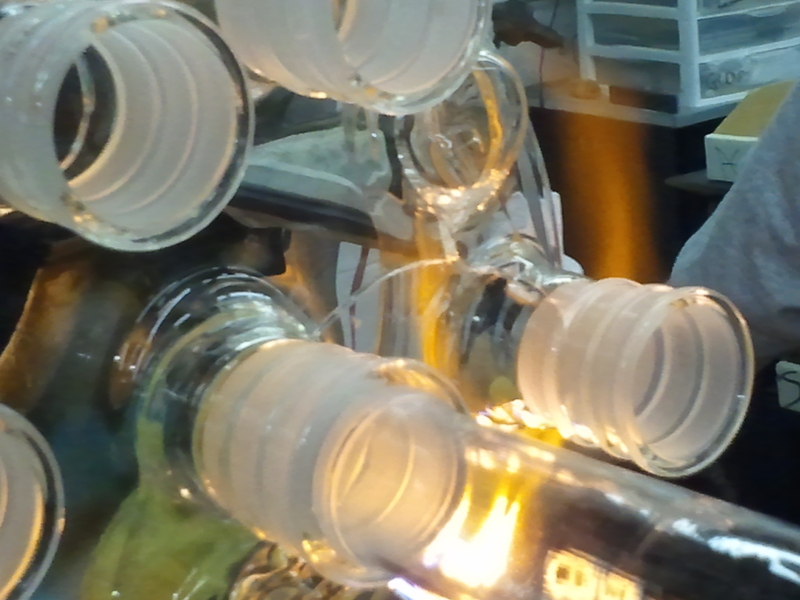 Our specialties include prototype and unique apparatus for all types of chemistry, biotech, and pharmaceutical applications. 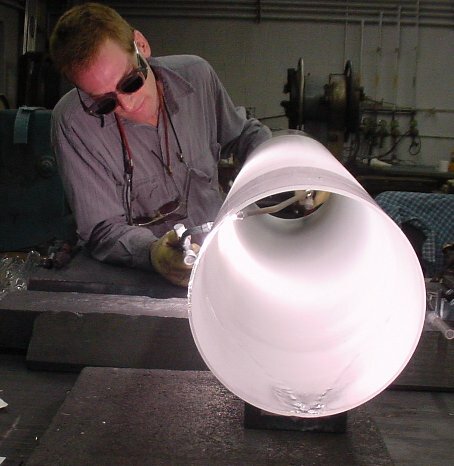 We also fabricate for all aspects of semiconductor and superconductor manufacture. 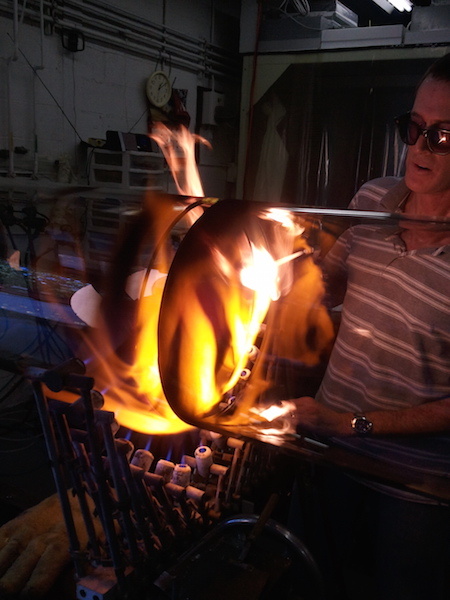 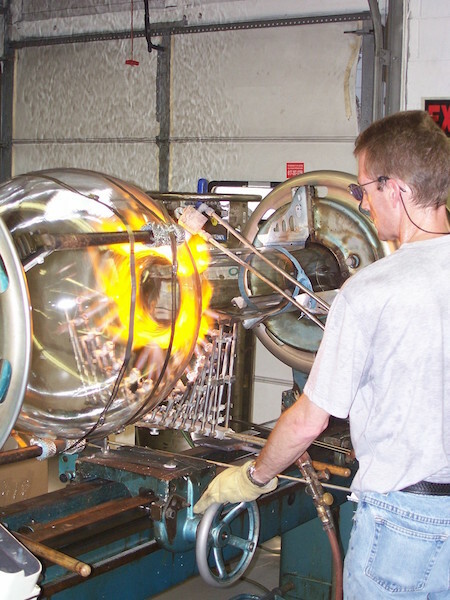 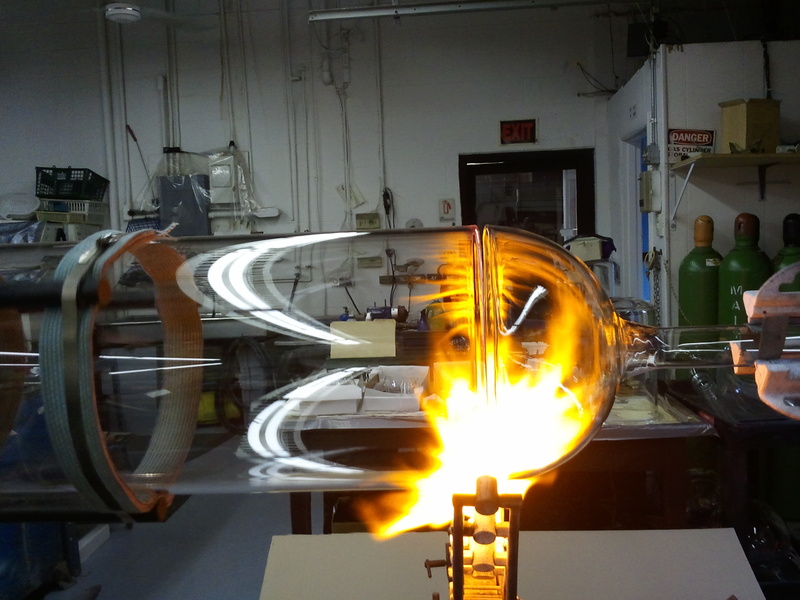 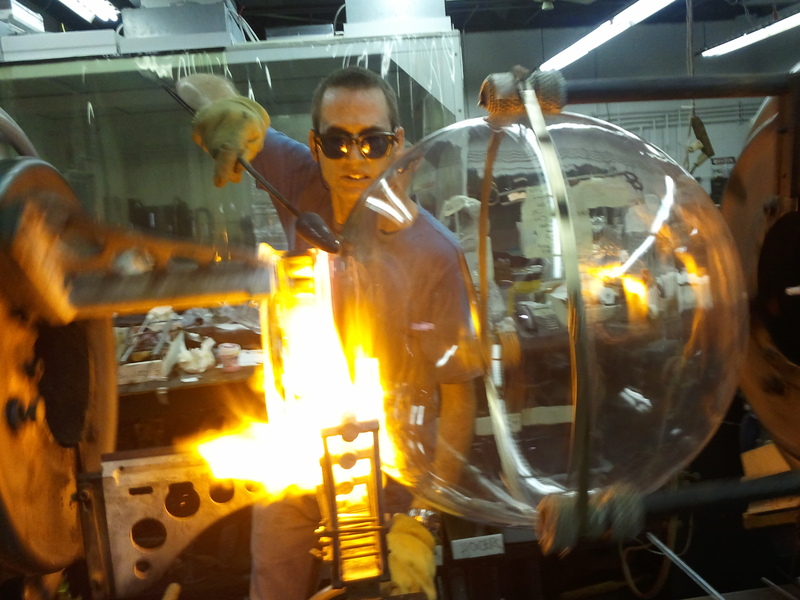 Our expert glassblowers can design from any competitors catalog. 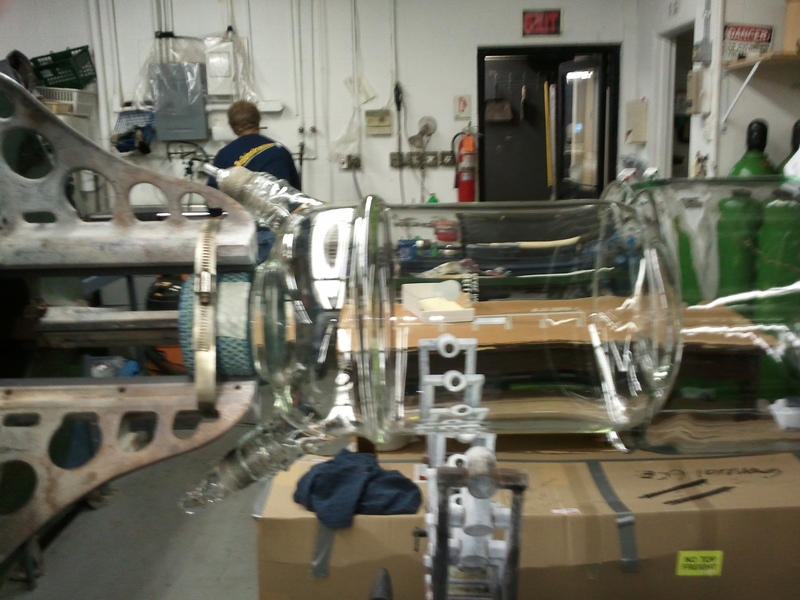 We guarantee all our work to be of the highest quality craftsmanship and you can be confident we will be here to assist you with your glassware needs for years to come. 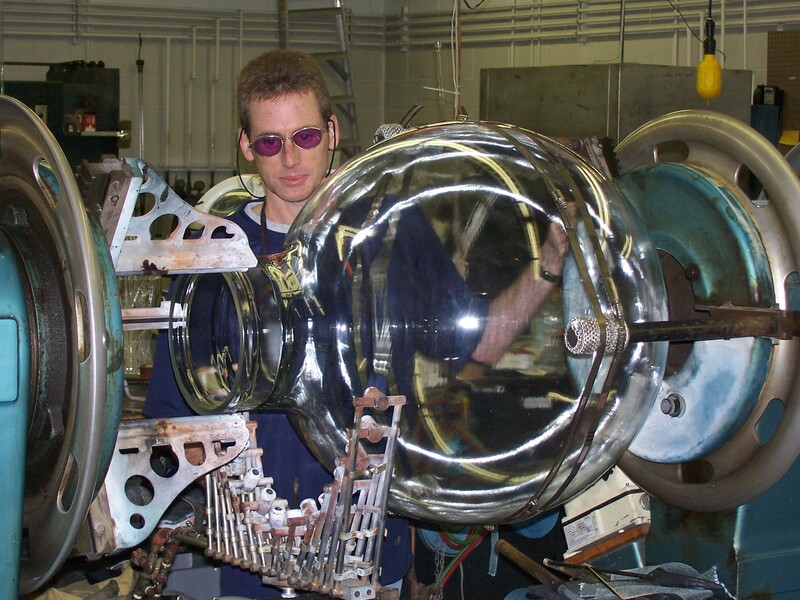 Close contact with our customers insures an accurate understanding of technical details, and is the basis of our high efficiency operation and low rejection record.